On the May 14 airing of Mnet's 'Wanna One Go: X-CON', Ong Seong Wu and Lai Kuan Lin�were partnered up for a date. 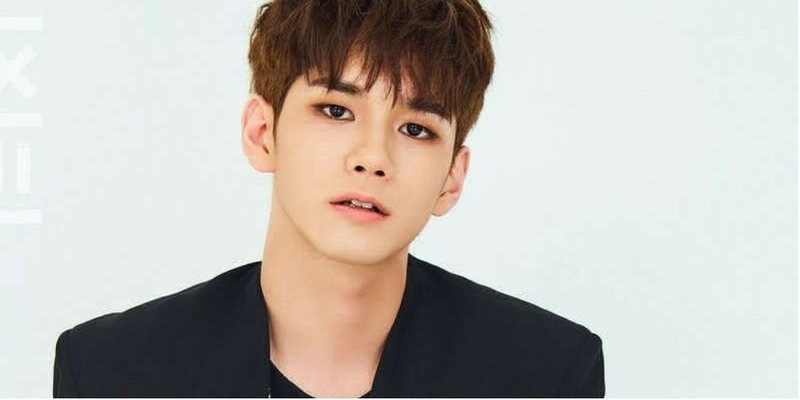 While having sincere conversations, Ong Seong Wu was asked about the last time he cried heavily. He continued "While listening to the songs, I wondered if I have someone that will warmly tell me to 'come here' when I'm having a hard time. I got emotional and cried."